Produced from organic stands in France and Bulgaria. A sweet-green, floral-herbaceous note, with a hint of woodyness. 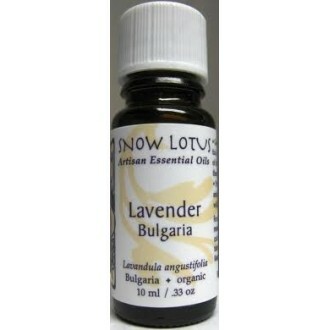 Lavender soothes, calms and harmonizes, relieving nervous tension and irritability. It can help resolve emotional crises and facilitates letting go of past negative experiences. The oil is also well-known for relieving problems associated with sleep. Lavender is cooling and regenerating in a variety of skin issues.